Stockyards District Residences is a boutique condo development coming to 2306 St. Clair Avenue West. 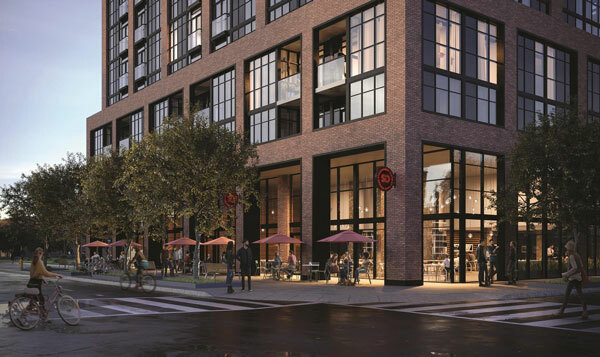 The building, located adjacent to an existing residential neighbourhood, has a timeless design with a mix of glass and brick-cladding proudly bearing a Stockyards District stamped logo. 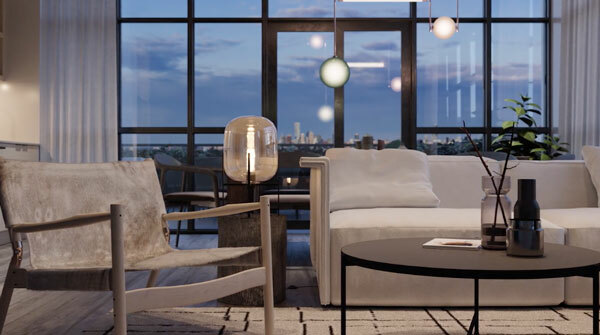 This 10-storey condo will feature floor plans from one bedroom to three bedrooms plus den and everything in between. 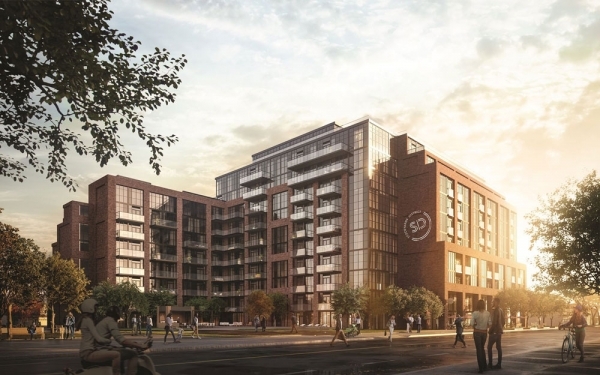 Along with the 236 condo units will be 213 underground parking spaces, 35 of which are reserved for visitors. 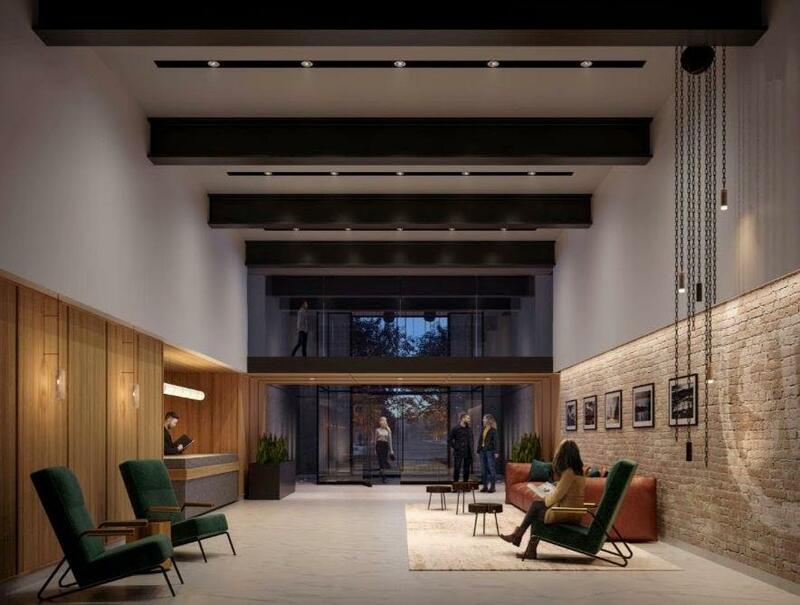 Amenities at Stockyards District Residences are elegant and inviting. 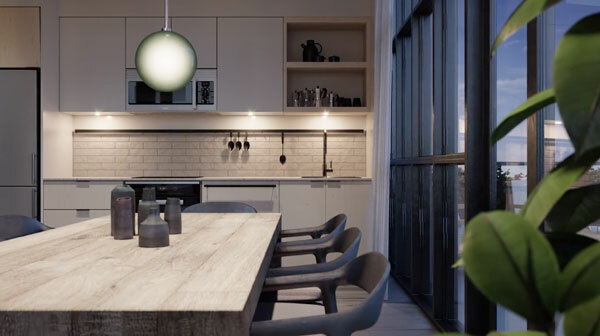 Have dinner parties in the private dining room or fire up the grill on the BBQs on the terrace. Have parties in the party room or birthday parties for your kids in the kids play room. Stay fit in the gym or get centred in the yoga studio. Marlin Spring Developments has selected the vibrant Junction neighbourhood for this new condo development. Located a short walk from the Stock Yards Village shopping centre and all of your everyday essentials from Metro to Shoppers Drug Mart. The Junction neighbourhood is home to many boutique retailers, delicious restaurants, and several craft breweries. 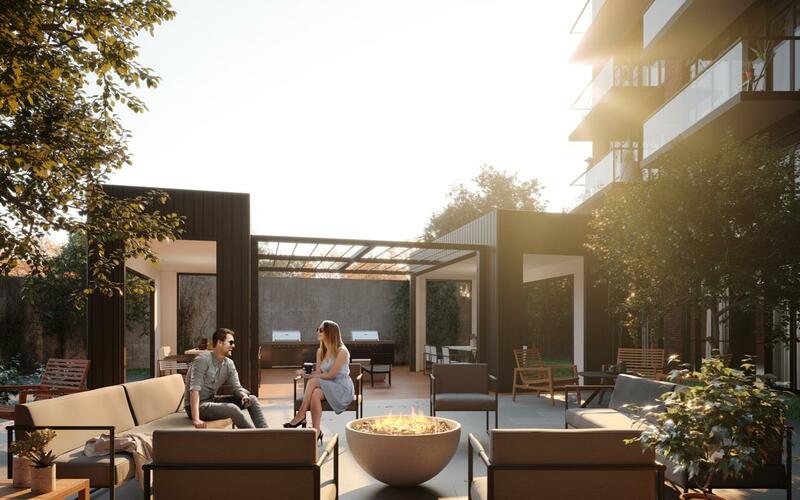 For the lovers of the outdoors residents of the Stockyard District Condos are close to Runnymede Park, Maple Claire Park, and Lavender Creek Trails.